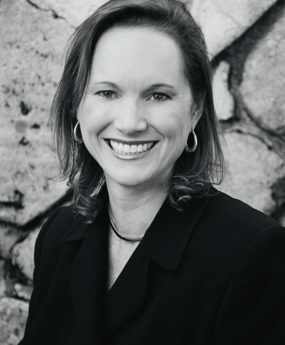 Kim Nicols has over 25 years of real estate experience representing both Buyers and Sellers. Her sincere interest and desire to become a Realtor dates back to when she was a small child. While other girls were playing house, Kim and her sister used their mom’s real estate magazines and props to “play” real estate. Who knew that a childhood past time would blossom into a long term and successful career! Kim and her mother worked as partners is Silicon Valley for over ten years and were recognized among the elite as Top 100 Realtors in Silicon Valley. Kim also sold homes in Silicon Valley where she specialized in luxury property sales and corporate company relocation moves. Kim has earned many awards and designations throughout her career such as Masters Club, Five Star Customer Service Award and Top Achiever. She is a Certified Relocation Specialist and Certified Luxury Specialist. Kim has sold over $350 Million in real estate sales and is currently a top producer in the area. Kim is passionate about helping people and strives to do her job well. 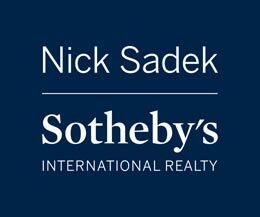 “People expect a lot from their Realtor and they should.” Whether I am representing a client buying or selling a $300k condo or a luxury estate, my top priority is always to protect their interest. Ultimately, my goal is to exceed their expectations. Kim enjoys working with like minded agents who are also looking for a “win win” outcome for both the buyer and seller.